Part of the air, the sun, the rocks. haha Maryse! Perfect. Yes, it is a swan. Maybe checking to see if he is still that ugly duckling! 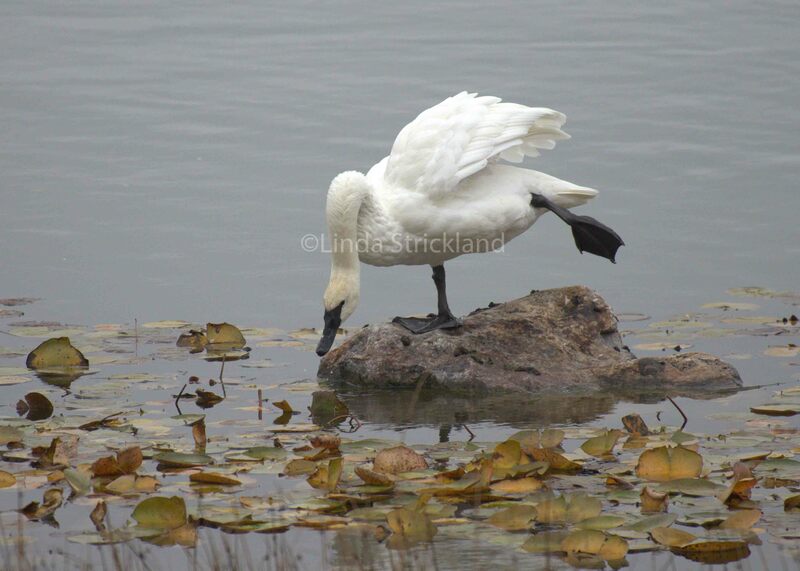 Tai Chi swan! what a perfect capture! thank you Shelley! hehe. Yes he is in a very tai chai position. I loved seeing him. He could bend in ways that were amazing.